To apply for a Transform Together Scholarship, you must have received an offer for a full-time taught course at Sheffield Hallam University for the relevant year. If you have not yet applied for a course, please visit the online prospectus to find a course and apply. Once you’ve received an offer for a course, you must complete and submit the scholarship application forms with transcripts by 31 May 2017 for September 2017 start. Visit the official Scholarship website to download the application form and for detailed information. 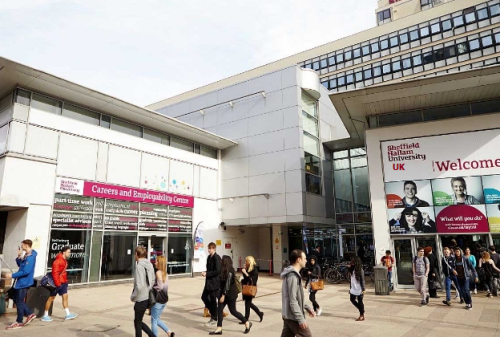 Now that all the information about Transform Together Scholarships for International and European Union (non-UK) Students at Sheffield Hallam University has been delivered nicely; talented students who are eager to pursue their Free Tuition/Scholarships/Study in United Kingdom (UK) can apply now.